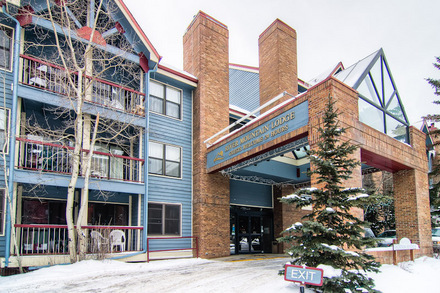 White Wolf condos in Breckenridge offer three and four bedroom townhomes are a wonderful option for the skier who doesn't mind a shuttle ride to the slopes and into town. 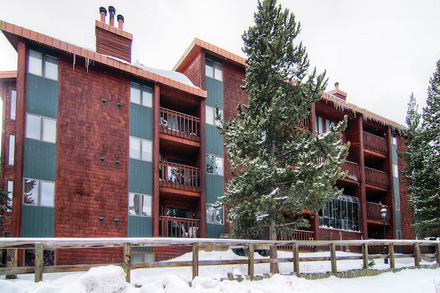 These spacious townhomes are located just a short shuttle ride from Peak 8 and enjoy serene wooded views. 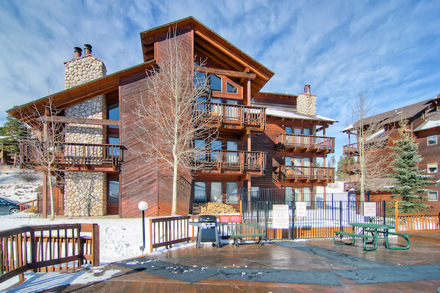 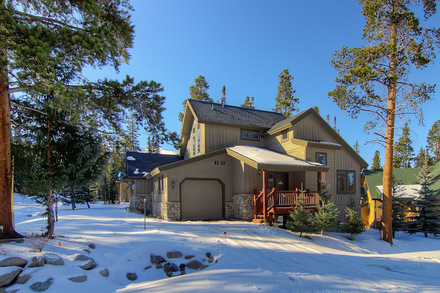 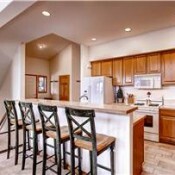 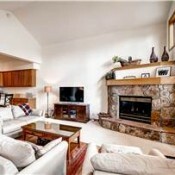 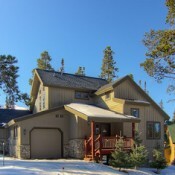 The rustic mountain townhomes are nestled in a quaint cul-de-sac near the base of the Peak 8 neighborhood. 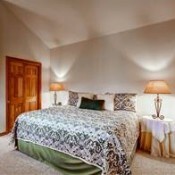 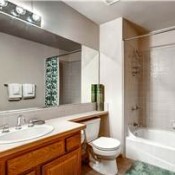 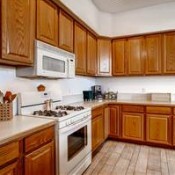 Amenities include full kitchen, fireplace, hot tub and most units have in-room laundry facilities. 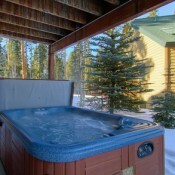 Excellent quality at a moderate price, White Wolf is an excellent choice in Breckenridge.